The impending winter storm has prompted the National Weather Service to issue a blizzard warning for Ocean County and the entire Jersey Shore area. A coastal flood advisory was also issued Wednesday for a storm that is expected to move into the area during the overnight hours and continue through Thursday. 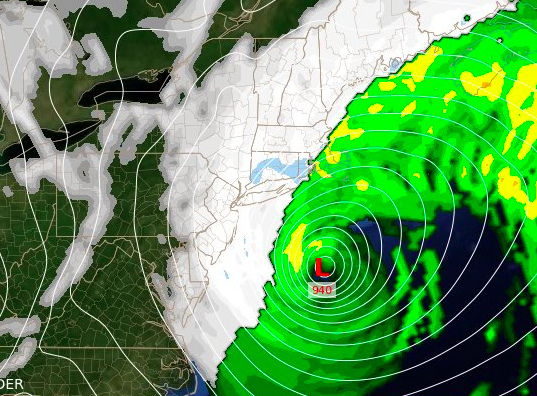 According to the blizzard warning, which will be in effect from 9 p.m. Wednesday to 7 p.m. Thursday, a coastal storm will dump 6-10 inches of snow on the region and lash the Shore with 50 m.p.h. wind gusts. A blizzard warning means severe winter weather conditions are expected or occurring. Falling and blowing snow with strong winds and poor visibilities are likely. The nor’easter will also bring a storm surge half a foot to a foot above the astronomical tide, according to a Coastal Flood Advisory, which was also issued Wednesday afternoon. Seas will run 4-8 feet.